I don’t know how it is at your house, but life in mine is pretty hectic! I feel like most days we are all going in different directions. Hubby may have a dinner. My boys may both be working, and Emma is often at dance. With everyone always moving in different directions, I try to make the most of any time we are all at home at the same time. I try to cook a good dinner (instead of pizza or leftovers), plan a fun snack, and pick out a good movie or game that everyone can enjoy. 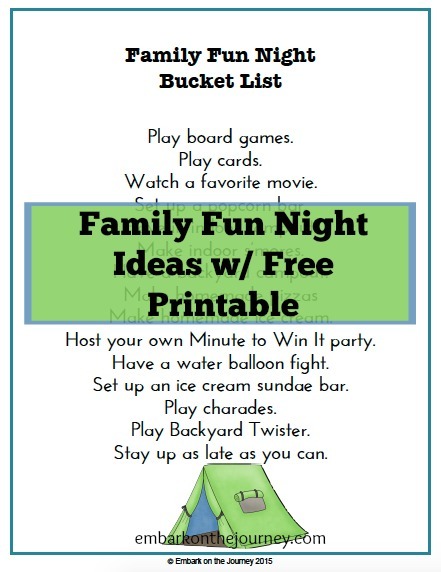 I’ve created a fun Family Fun Night bucket list to share with you! My hope is that this will help spark some intentional family time in my own family as well as in yours. On this list, I’ve shared some of our family’s favorite Fun Night activities. 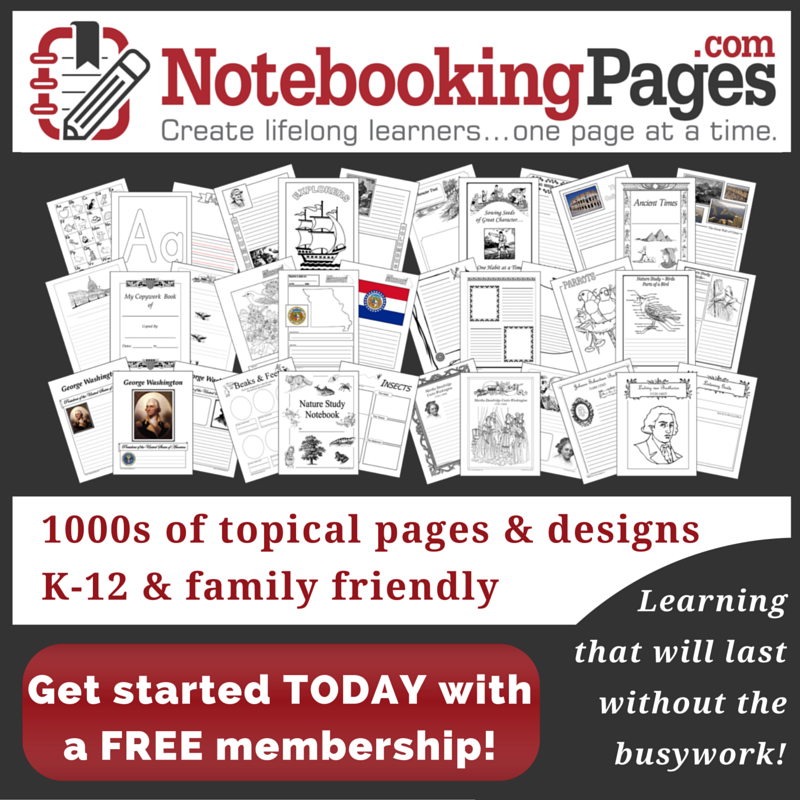 Additionally, I’ve shared some activities I discovered on Pinterest that I want to share with my family this summer – and beyond. Play a game. Some of our favorites are Uno, Blokus , and Colorku . Watch a favorite movie. Here’s a great list of family movies based on popular children’s books. Have an indoor campout complete with indoor s’mores. Have a cooking night. We love to make our own individual pizzas. Host a family fun night Minute to Win It party! Set up an ice cream sundae bar or popcorn bar. Set up an outdoor game for the entire family. Backyard Twister looks like so much fun! What’s your favorite Family Fun Night activity?